WITH THOUSANDS OF DOWNLOADS, THE MATCH4STUDENTS APP ARE THE FAVORITE TOOLS FOR STUDENTS! Match4Students is world's first self-running tool that automatically searches, scans and matches what students have to offer where they are and on the spot- like college campus. It’s also the first app that’s especially targeted to students! 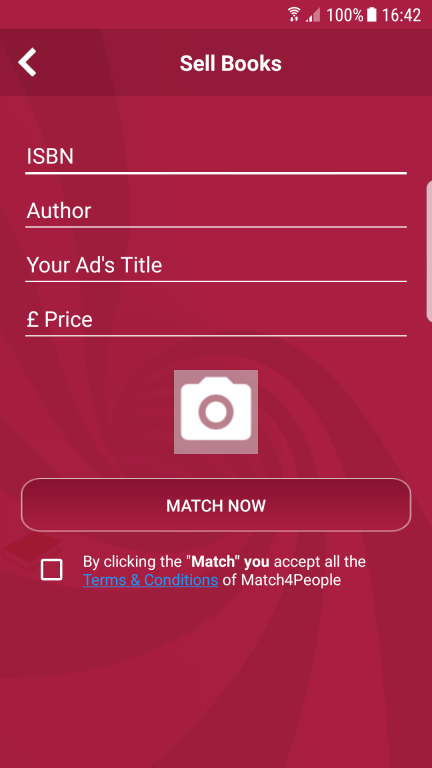 Use Match4Students tool to buy and sell from fellow students items like Lecture Notes, Study Books, Mobiles, Computers, Furniture or Accommodation etc. 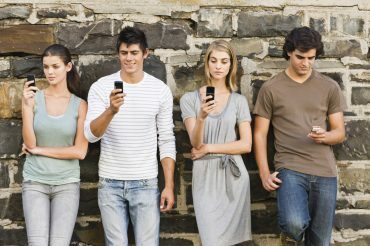 DO LIKE THOUSANDS OF OTHER STUDENTS AND DOWNLOAD OUR APP FOR FREE! The aim of this tool is solely to find and match buyers and sellers in real- time and on the spot! YOUR FIRST TARGET MARKET ARE OTHER STUDENTS ON YOUR CAMPUS! WATCH THE VIDEO BELOW! LET MATCH4PEOPLE DO THE JOB FOR YOU! Match4students has been developed as a tool to assist students to sell what they do not need any longer and buy the items students need! This is done through a self-running app that is only targeted to students. The app will automatically search and match the buy and sell between students in real-time and on the spot where the students are all the time! Match4Students opens a new world! Instead of a "new" marketplace the solves the students puzzle living with matching items. The Match4Students app is a tool that is tailored for students. It works as a background service that brings usefulness to the table by being a function that covers the demands by the students. “I found my study books that I long searched for with M4S " I was in the corridors of the university when M4S matched me with another student! 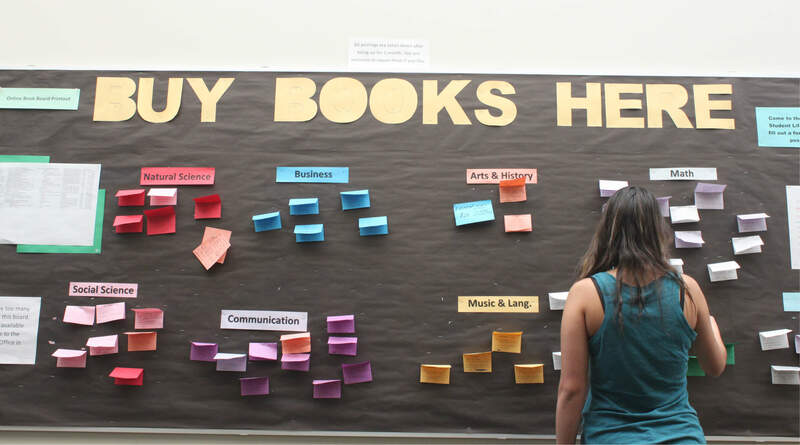 A tool that facilitates buying and selling among students. 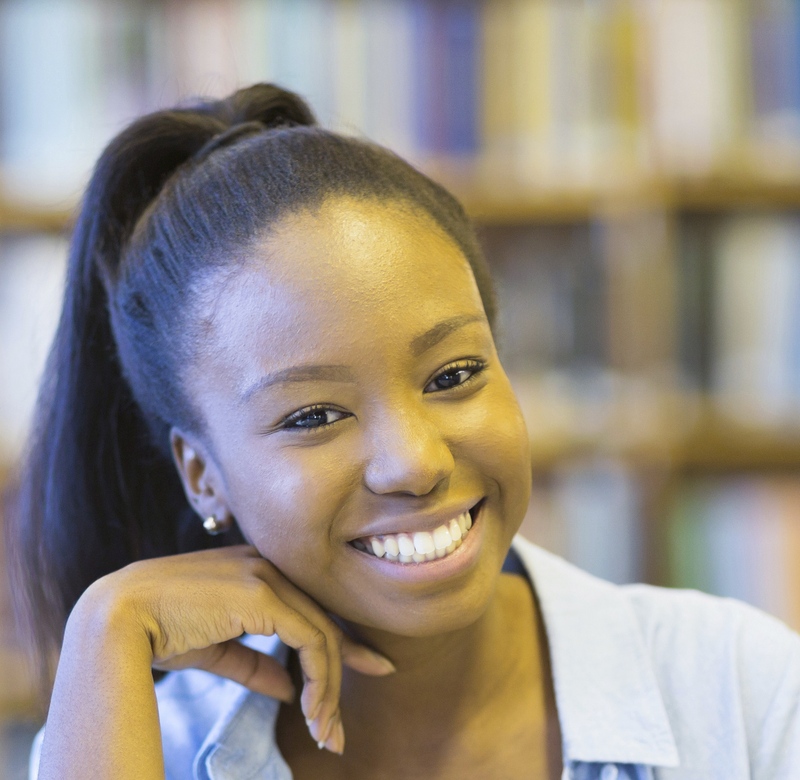 The uniqueness with Match4Students app is that it will scan the perimeter and match demands and requests that falls within the set distance in the app on the spot and in real-time for it users. -Simply put it - it will match the students demands and requests where they are as virtual pinboards walking around matching each other. 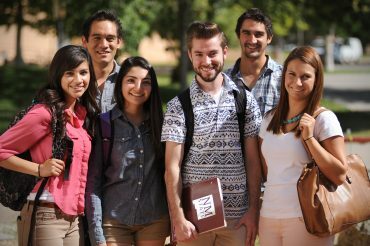 The app is targeted for students and their interests as students. The major function lies in matching request and demands where the students are in real-time and on the spot and just be a tool! Now you no longer need to put paper sticks on the notice- board on the corridor or spend a lot of time in front of the computer to find the right stuff because Match4students which will do the job! So while the students keeps focus on the studying the app will run it services in the background. Now the app will scan other users within your perimeter and matches what you are looking for! After the app has found and matched what you're looking for to buy or sell you will get that a notification that you have a match and you can initiate contact with the other student. “It’s one of the tidiest, feature-rich and amazing tools for students to sell stuff at the campus! " 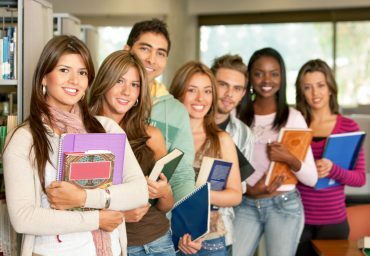 M4S has a UNIQUE matching system to find and match everything you need with other students in a glance. A tool that all students should have. The uniqueness with this tool app is that it will scan the perimeter of the users and match items that falls within the set distance in the app. Simply put it - it will match the users demands where they are where demands and requests can be matched. For students by students! Copy © 2017 Match4People AB | All is Reserved. 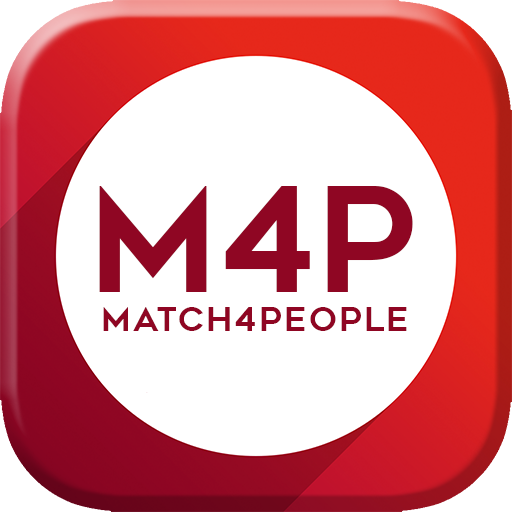 Match4People and Match4Students logo are trademarks or registered trademarks of Match4People AB. All third party logos and trademarks mentioned are the property of their respective owners.